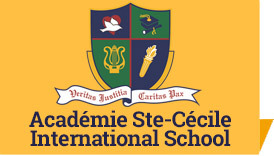 The elementary division of Académie Ste-Cécile International School features strong academics, a highly qualified and professional staff, an enriched curriculum, a low pupil-teacher ratio, educational field trips and activities and a safe and secure learning environment all designed to promote the individual success of each student. 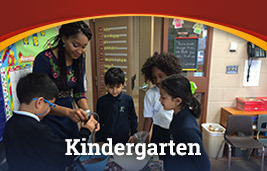 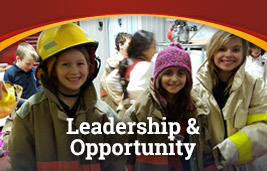 The elementary school offers a full-time program with classes from Junior Kindergarten through Grade 8. 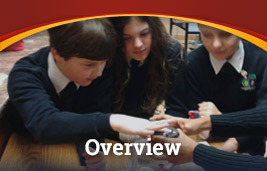 Small class sizes and an ideal pupil-teacher ratio provide students with individualized instruction and support. 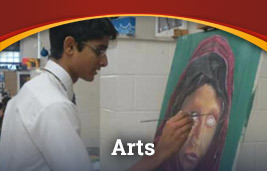 A strong emphasis on the core subjects combined with classes in French, Mandarin, Music, Visual Arts, Drama, Computers and Physical Education and Health, plus weekly Electives provides a balanced program that motivates and educates. 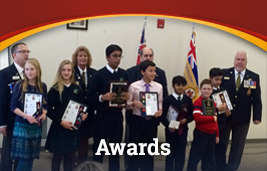 Classes in Religion or Ethics teach children to respect the religious and cultural diversity in our school community. 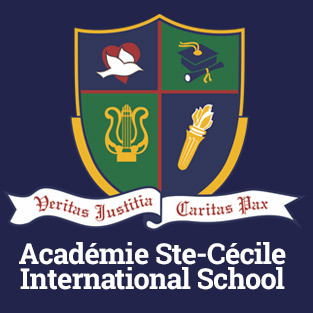 In addition to academic classes, students may take part in a variety of extra-curricular activities, such as Student Council, Math Club, Chess and Choir and Concert Bands. 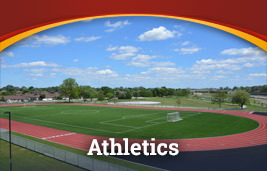 Our elementary house league and school team sports include cross-country, soccer, basketball, volleyball, badminton, floor hockey, track and field and slow-pitch baseball. 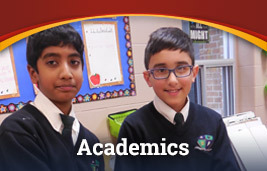 Special activities such as Diversity Day, Science Fair, speech contests, Spelling Bee, external math and writing contests, assemblies and concerts and electives provide opportunities for students to showcase their knowledge and skills on a personal level.